This week I had the honor of creating a lookbook for Bergdorf Goodman featuring the must-have shoe of the season – lace-ups (check it out here)! Today I wanted to share how I styled this trend. The first being this gladiator sandal by Stuart Weitzman. I especially love this style of shoe paired with a flowing dress for a romantic feel. 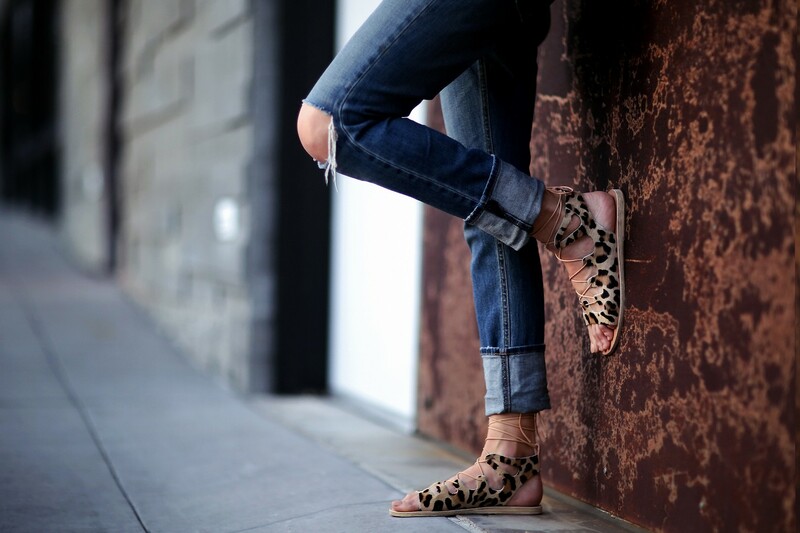 A great leopard flat makes a statement for your most casual looks. Obsessed with these by Ancient Greek Sandals. Soft suede and beautiful eyelet details of these Isabel Marant lace-ups are perfect for a chic daytime party. The perfect not-so-basic basic sandal by K. Jacques will be reaching for on the daily. Go from day to night flawless with these Loeffler Randall edgy low heel lace-ups. I had such a fun time creating this feature – I hope you enjoyed it too! 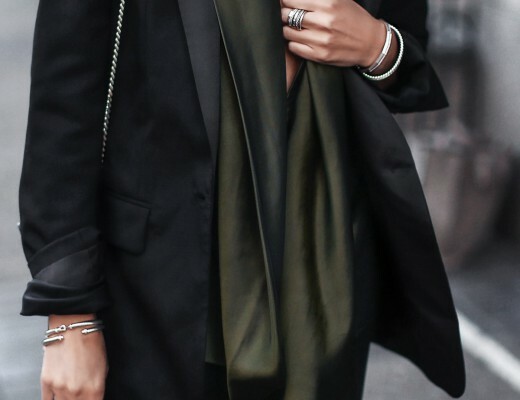 Loving the lace up trend. Wow!!! What an opportunity for you! You’re perfect for this, Erica. Well done, and congratulations. These are all so interesting. My favourite are the Isabel Maurant’s and Loeffler Randall’s. Gorgeous look! I love it all. Love these lace ups! I’m doing a post on lace ups too! Great style girlie! Gorgeous! Love it all. What are those jeans? Obsessed! Love all shoes, especialy the black shoes. Love and please tell me where you found that white shirt and the black top and leather shorts. Perfect! 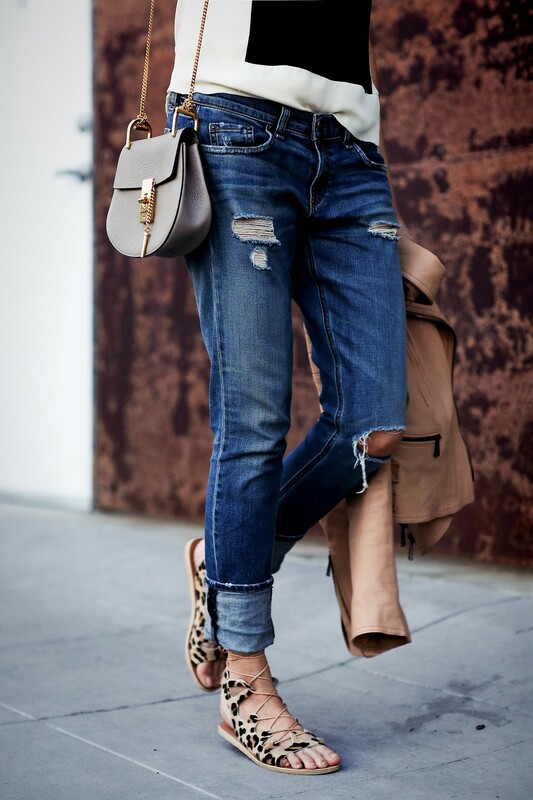 Love the jeans! Who makes those?! I have to have the leopard print lace-ups!!!! I just saw your post. Love the jeans. Which rag & bone jeans are they?